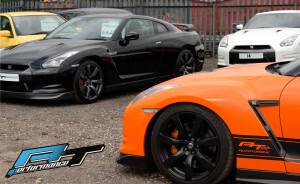 We have lunched a new dedicated car sales web site for out sister company AT Performance Cars – Check out the AT Performance web site for our fresh stock of high performance cars. We offer so much more than just the sale of a fast car, we offer a life choice and after care that sets us apart for the rest. Buy with confidence and trust in our brand.